We are pleased to announce that the Venetian Cluster is collaborating on the realization of the HBTown project in Changsha, China. The project involves the construction of 36 buildings in the style of Venice and Assisi to establish Italian companies and promote our exports. 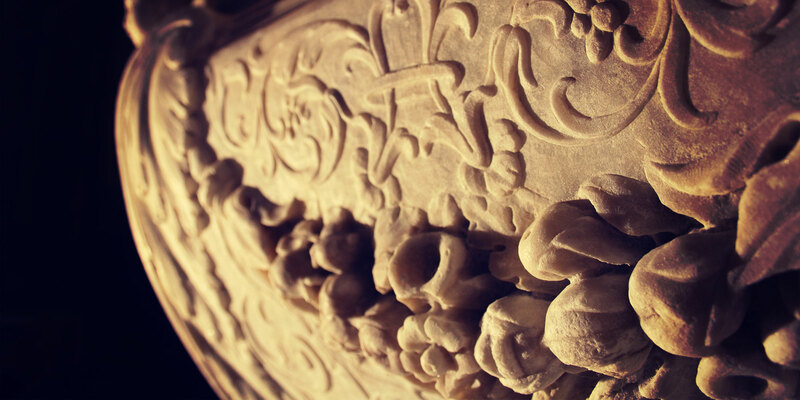 The works, which will be completed in September 2018, are very ambitious and give, for the first time in China, attention to architectural details and decorations in style to recreate, as much as possible, the atmosphere of our two beautiful cities. Inside there will be Hotels, bar, restaurants and shops for the selling of Italian products. 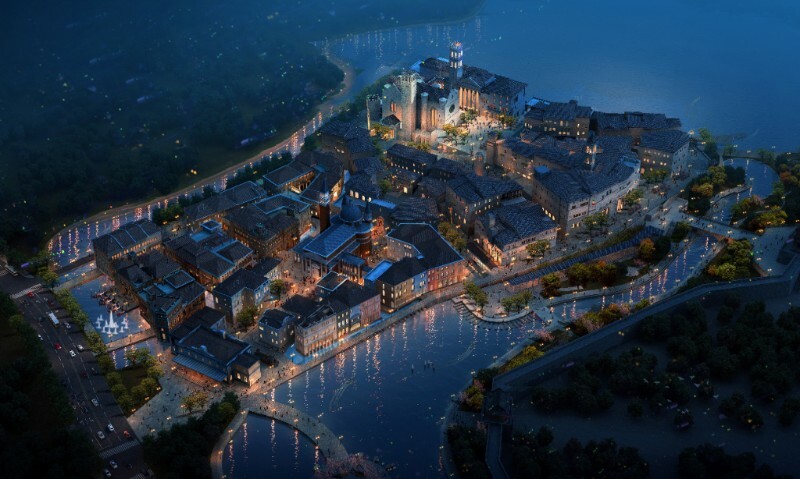 The center will be a reference point for the whole Province of Hunan (70 million inhabitants). 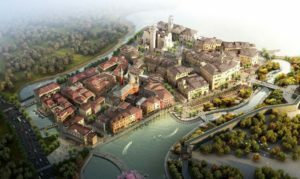 Venetian Cluster is supervisor for the construction of buildings and architectural details (reconstructions, materials, colors, etc …) and collaborates with Italian companies for the settlement.